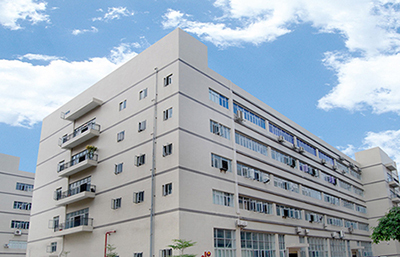 danwish lighting--Zhongshan Danwish Lighting C.,Ltd. 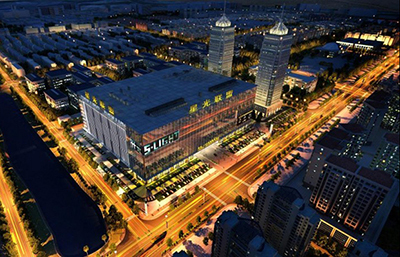 DANWISH Lighting is a lighting manufacturer based in Zhongshan ,China ,Starting in 2009 as a LED lighting manufacturer. DANWISH has significantly expanded its products line to include a vast array of products and services -- ranging from electrical appliances to large scale commercial lighting solutions . 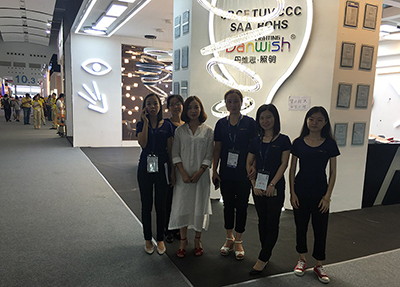 DANWISH ’s recent growth has not only come domestically, but also internationally – with sales and services now offered in Europe , Asia , south America ....etc. This is due not only to the demand for our high-quality products, but also to the company’s strong commitment to research and development.